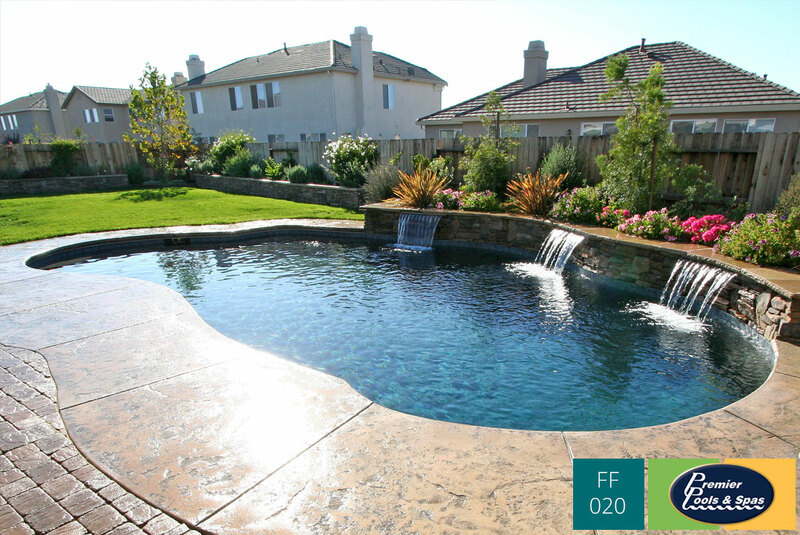 Freeform swimming pools are the perfect fit for your relaxing yard, with a focus on creativity and a tie-in with natural landscaping. 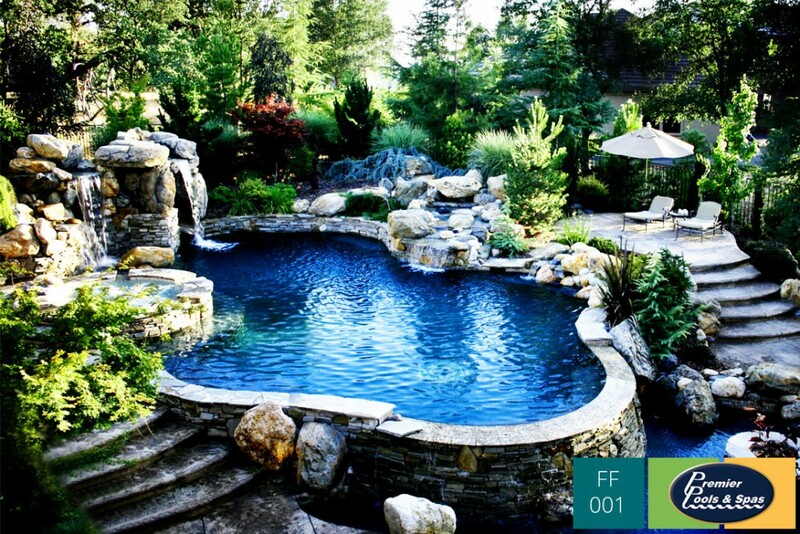 Here are just a few of our favorite freeform swimming pool pictures from Premier Pools and Spas builders all over the country. 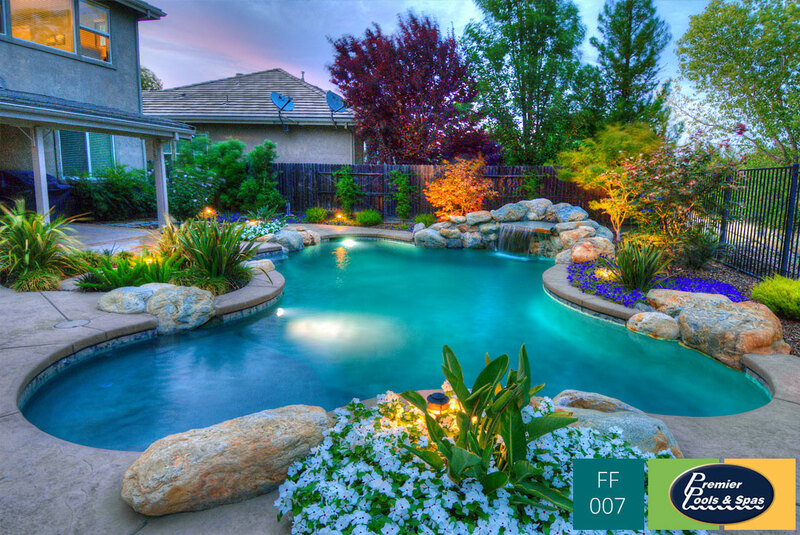 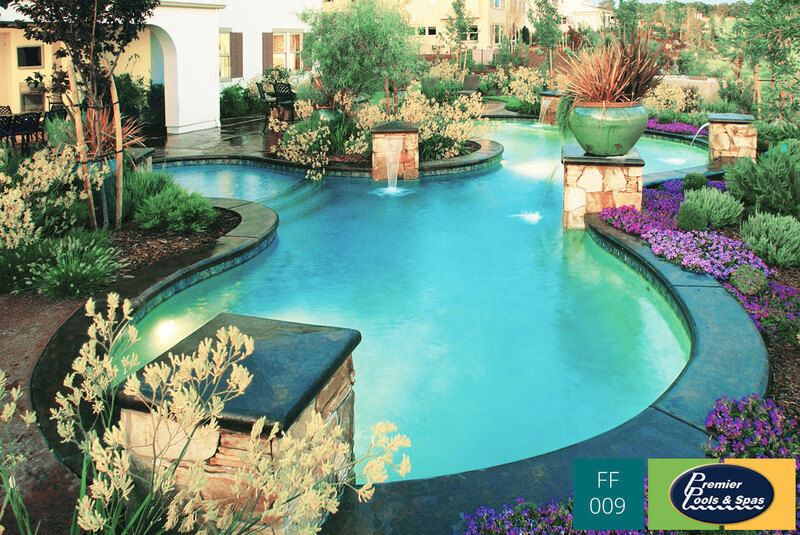 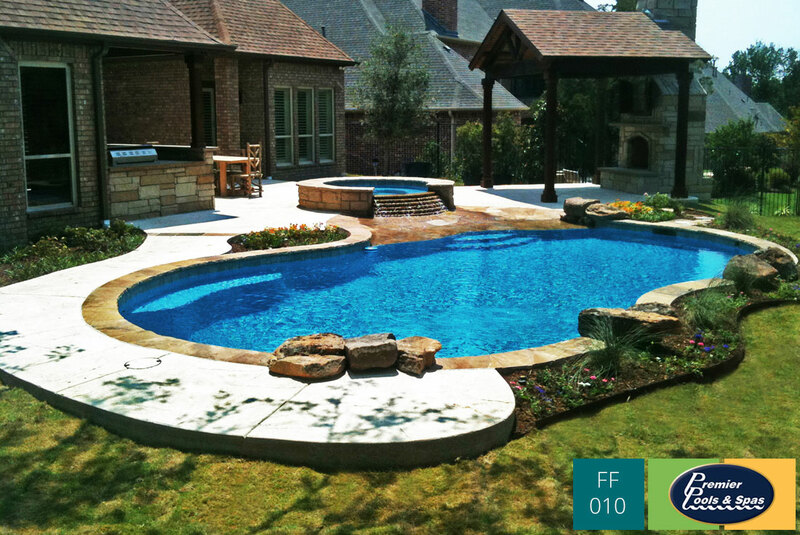 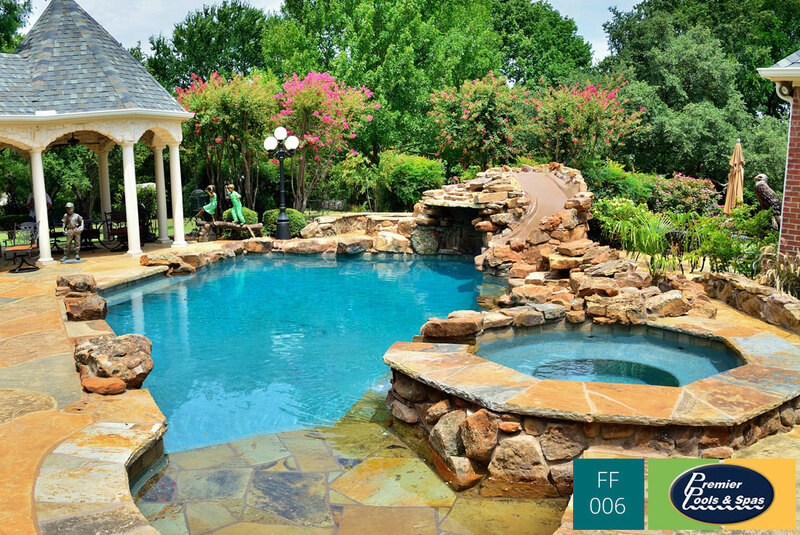 Check out this gallery of freeform swimming pool pictures and, if you see any features you love, reference the picture code on the bottom right when speaking with your Premier Pools & Spas swimming pool designer.